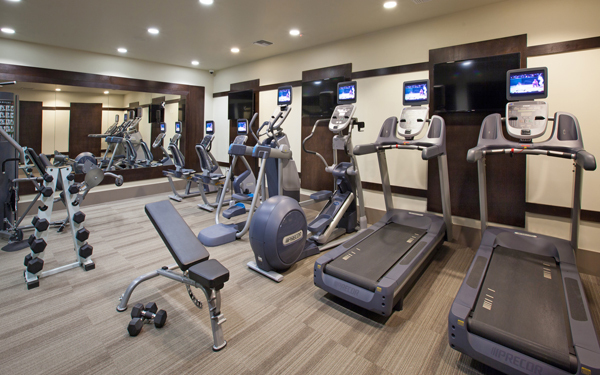 At The Seabreeze Homes Apartments, we’ve got a great and fully equipped gym to help you augment Thanksgiving dinner. We’ve also got a sparkling resort style pool to help you burn some more calories. When you’re done with your workout, relax in the spa. CLICK HERE to read more about our amazing amenities.